A mobile device-based client is the dream of every MMORPG-loving player. Why spend time launching birds like cannonballs at structures built out of unusual materials when you could instead be grinding your way through World of Warcraft‘s Azeroth? The exceedingly popular MMO developed by Blizzard Entertainment has actually been made to run on iPads and even iPhones, but not with any kind of official support from the game’s creator. CCP Games, the developer and overseer of the space-based EVE Online MMO universe, has beaten Blizzard to the punch on that front… sort of. At its EVE Fanfest, held this past weekend, CCP showed off a stripped-down version of the game running on Tegra 2-powered tablets and smartphones. 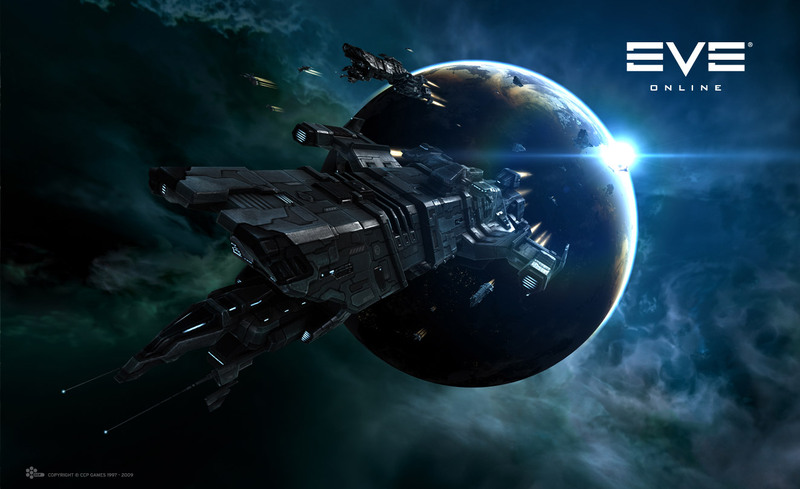 Edge reports that the demo showed “an instantly recognizable, and highly detailed, EVE ship rendered in realtime along with the familiar EVE [user interface].” It wasn’t a full version of the game, but CCP made a point of stating that it is set within the game’s single-universe architecture. The demo was actually what Fannar called an “exploratory project,” developed with NVIDIA to “see what quality of graphics we could get on these devices.” The Tegra 2 is a mobile dual-core CPU/GPU, one of the most powerful on the market. Even if the ultimate intent is to bring something less than the full game experience to mobile devices, the demo illustrated that the potential is there for the visuals at least.